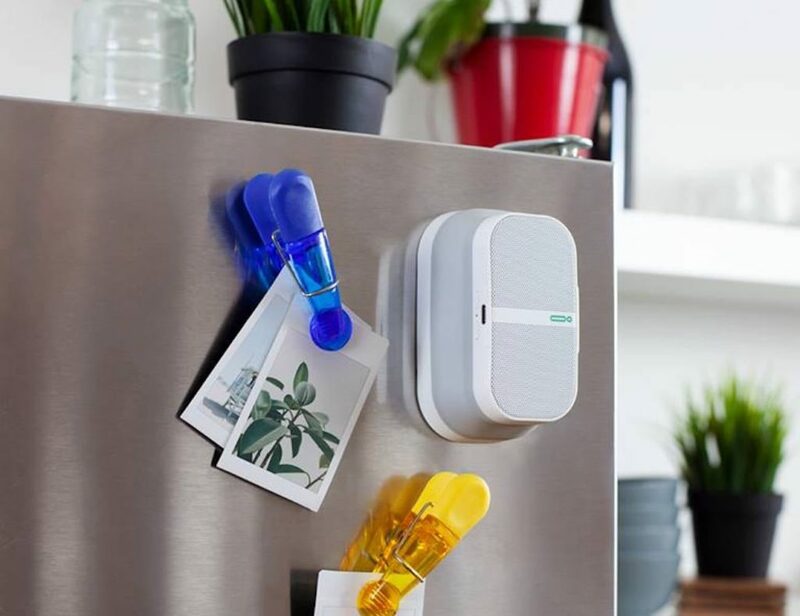 According to a research conducted by the Consumer Electronics Association (CEA) in early 2014, nearly one in five (16 percent) consumers own a portable wireless speaker today. Given the kind of features they offer, portability being the most prominent, it’s quite natural to get that kind of popularity from the consumer world. That has eventually led to a massive advancement in this category of speakers in recent times. Some boast to be levitating while there are others capable of recording natural sound elements, the wireless speakers you see today are definitely beyond our expectation levels. Adding to that list now is the BeoPlay A2 by Bang & Olufsen which not only looks lavish and gorgeous from the outside but is capable of surprising you with a whopping battery life and sound experience too. 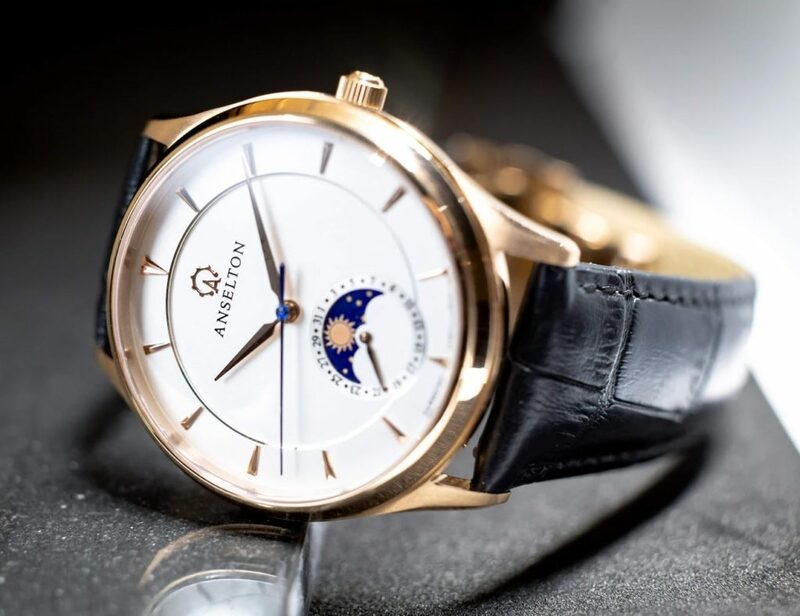 For a company which believes that “PLAY means curiosity, positiveness and energy… and PLAY is also what you reward yourself with after hard work”, bringing such a masterpiece in the limelight was inevitable. It’s chic and pretty intelligent a speaker you would want to have beside you during outdoor parties or musical gatherings. Let’s dive deeper and see what the BeoPlay A2 speaker offers in details. First and foremost, what makes the speaker one of its kind is the 360-degree sound experience. This is a problem most speakers fail to solve. You always have to be on the side where the speaker outlets are and only then will you get to enjoy the music at the best level. But what about those who don’t get to be on that sweet spot? 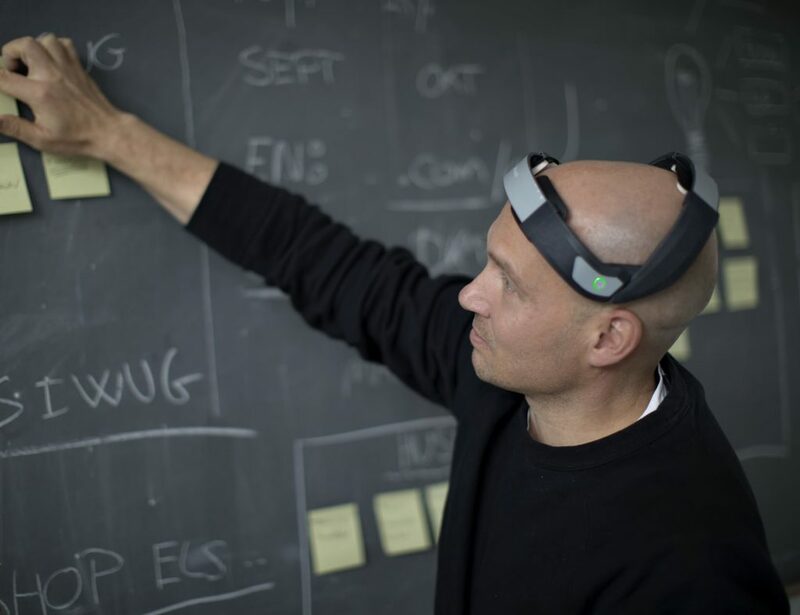 That’s where BeoPlay A2 comes into play because of the True360 sound solution technology. It uses power response enhancement to ensure noise radiation around the edges which means that your position will not have an impacting effect on acoustics. No matter where you sit around the speaker, you’ll be always be at the sweet spot. Next comes the weight which is just about 1.1 kg (less than 2.5 pounds). 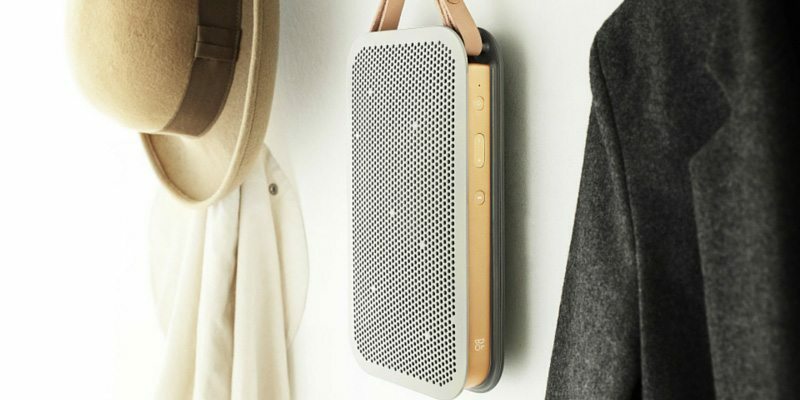 This makes the speaker highly portable and a lightweight accessory you can carry with you no matter where you go. The core has been made of extruded aluminium which provides a beautiful surface finish your hands will love to hold. To make the portability quotient a bit higher, you can also use the premium leather strap or the long strap incase you want to sling it around your shoulders. 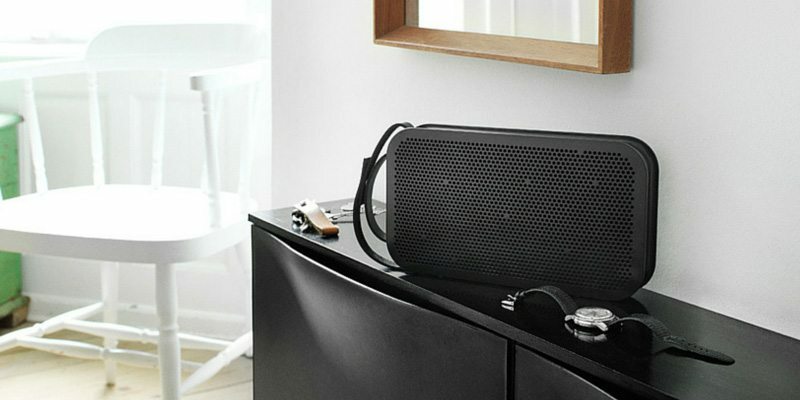 Just so that the outer side looks prettier and more classy, the selected holes on Beoplay A2 grill are filled. You can’t call the design extremely out-of-the-box but there’s something so magical about it which is where lies the urge to purchase one of these. Oh, and not to forget what happens to be another striking feature of the BeoPlay A2 – the 24-hour battery life on a single charge. Isn’t that extraordinary! 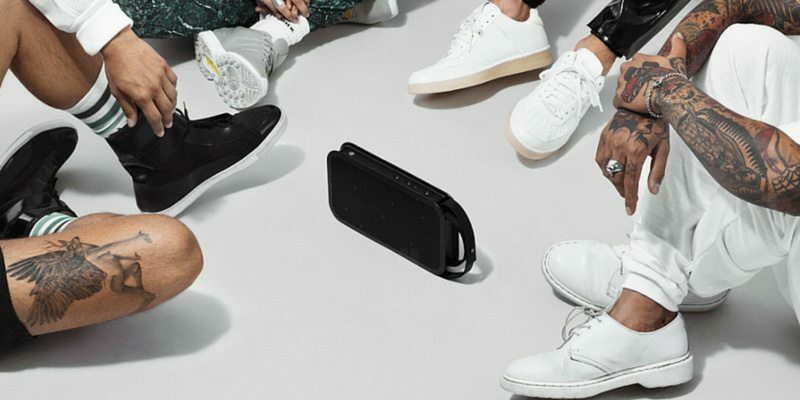 BeoPlay A2 can be compatible with eight Bluetooth devices at once which is why it’s a good accessory to have during any party you plan with friends and family. 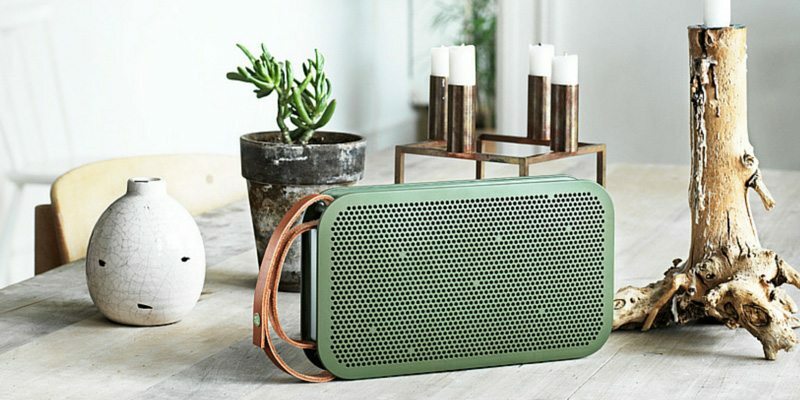 The speaker can be found in three outstanding colors – elegant green, pitch black or cool grey. 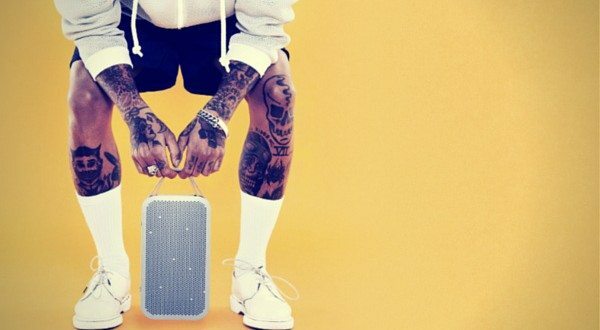 Currently available at a price of €349, this lavish speaker is a must-buy for those who love to play music luxuriously. Happy Gadgeting!